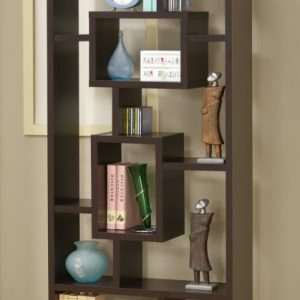 THE AGENT032 WHITE GLOSS BOOKCASE IS THE EPITOME OF ANY CONTEMPORARY ROOM SETTING. 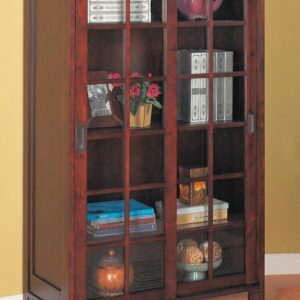 THE AGENT032 BOOKCASE WILL BRING A BREATH OF FRESH AIR AND LIGHT TO YOUR HOME THANKS TO THE STUNNING WHITE HIGH GLOSS FINISH. 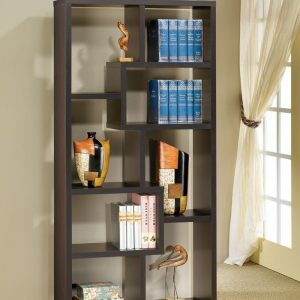 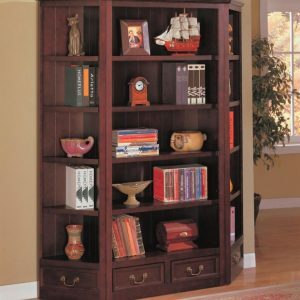 FEATURING WIDE SHELVES THAT HAVE A UNIQUE Z STYLE IS PERFECT FOR DISPLAYING YOUR FAVORITE DECORATIONS OR BOOK COLLECTION.